Tsarskoye Selo was the town containing a former Russian residence of the imperial family and visiting nobility, located 24 kilometers south from the center of Saint Petersburg. It is now part of the town of Pushkin. 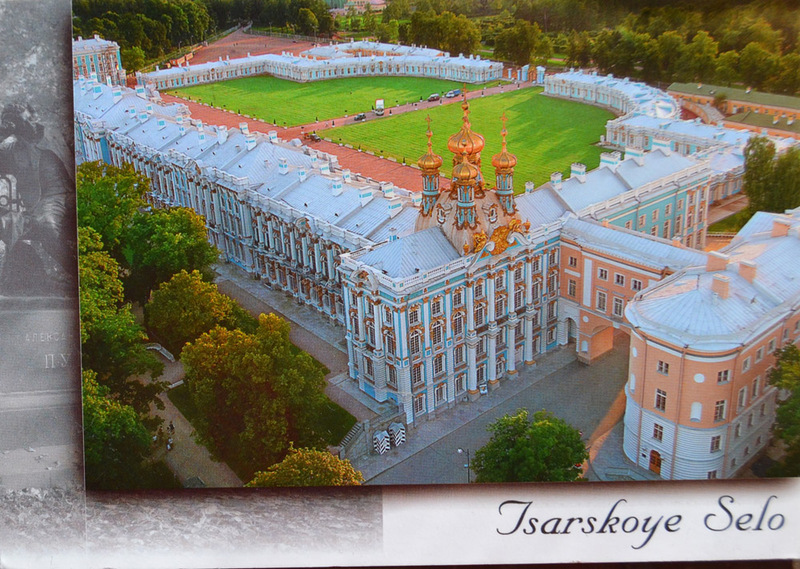 Tsarskoye Selo forms one of the World Heritage Site Saint Petersburg and Related Groups of Monuments. During the Soviet times it was known as Detskoye Selo.